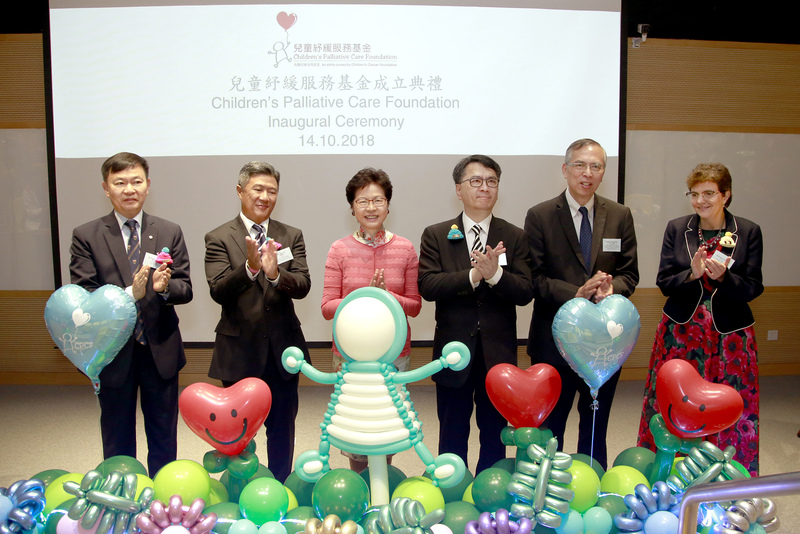 The Children’s Palliative Care Foundation Inauguration and Children’s Palliative Care Symposium 2018 was held in Hong Kong on Sunday, 14th October 2018. The event was held in the Lu Guan Qiu Lecture Theatre at The Hong Kong Polytechnic University. It was co-organised by The Hong Kong Society of Children’s Palliative Care and the Department of Health Technology and Informatics, The Hong Kong Polytechnic University and supported by The Hong Kong College of Paediatricians, The Hong Kong College of Paediatric Nursing and The Hong Kong Paediatric Haematology and Oncology Study Group. The day was chaired by Dr Stephen Chan, Associate Consultant Paediatrician, Caritas Medical Centre and Dr Vicky Tao from Queen Mary Hospital. The day got underway with Ms Molin Lin, Professional Services Manager from the Children’s Palliative Care Foundation and Children’s Cancer Foundation sharing about the 19 years of pioneering children’s palliative care provided through the Children’s Cancer Foundation. The Foundation first set up a palliative care and home care service for children in November 1999 with the aim of providing specialist palliative nursing care for children with advanced cancer in their home. 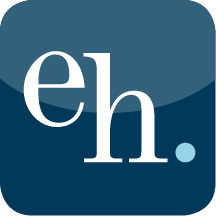 Care is child and family centred and over the years the service has expanded to include not only end-of-life and bereavement care but also since 2011 care has been extended to non-cancer patients, thus developing a service model for the provision of care in the home for all children needing palliative care. Challenges do however exist, including the issue of no respite care, need for transitioning children to adult services and continuing to promote the concept of children’s palliative care with community education being vital. Mr Edward Yu, Chairman of the Governing Committee of the Children’s Palliative Care Foundation then welcomed everyone to this inauguration and symposium. He shared that 4,000 children in Hong Kong need access to palliative care. He thanked everyone in the CPC family for all that they are doing to care for children and their families, without whose concerted efforts this inauguration would not be happening. He stressed the ongoing support of the Governing Committee of the CPCF and hopes that the Hospital Authority will give their support to the ongoing development of CPC in Hong Kong. His welcome was followed by a video of the history of CPC in Hong Kong. The video showed the developments since 1999, including that since the programme has started seeing children with non-oncological conditions, their hospital visits have reduced from an average of 70 days stay per child per year to an average of 10 days stay per child per year. In her Officiating Speech, the Hon Mrs Carrie Lam Cheng Yuet-ngor, Chief Executive of the Hong Kong Special Administrative Region noted how pleased she was to be at this inauguration and symposium. Since she took office, she has been emphasising a people oriented approach to care and the importance of cross sectoral collaborations such as with the Children’s Palliative Care Foundation. She noted the right to palliative care for children and that the Hospital Authority attaches great importance to enhancing CPC including its integration into the new children’s hospital due to open in December 2018. The PC team at the hospital will work from a hub and spoke model with the team consisting of multi-professional paediatricians, nurses, social workers etc. 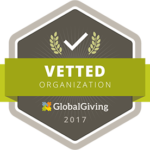 She wished the Foundation every success in the future and is looking forward to working with them to strengthen children’s palliative care provision in Hong Kong. Following her speech the inauguration ceremony took place by the Hon Mrs Carrie Lam Cheng Yuet-ngor, Mr Edward Yu, Mr Tony Ho Chairman of the Children’s Cancer Foundation, Dr Leung Pak-yin, Chief Executive of the Hospital Authority, Prof Li Chi-kong, Chairman of the Hong Kong Society of Children’s Palliative Care and Prof Julia Downing, Chief Executive of ICPCN. Mr Benson Cheung, Governor of the Children’s Cancer Foundation then shared his reflections of being a parent whose son Hayden was diagnosed with stage IV neuroblastoma at the age of 2 ½. He shared how palliative care is so important from a parent’s perspective, but that many parents don’t know what palliative care is and so it needs to be explained to them. He stressed the importance of having someone walking alongside you as a parent so you don’t feel alone, as having a child with cancer is a life changing moment which gives you a different perspective to life. He finished with the quote “Don’t cry because it’s over, smile because it happened” (unknown). 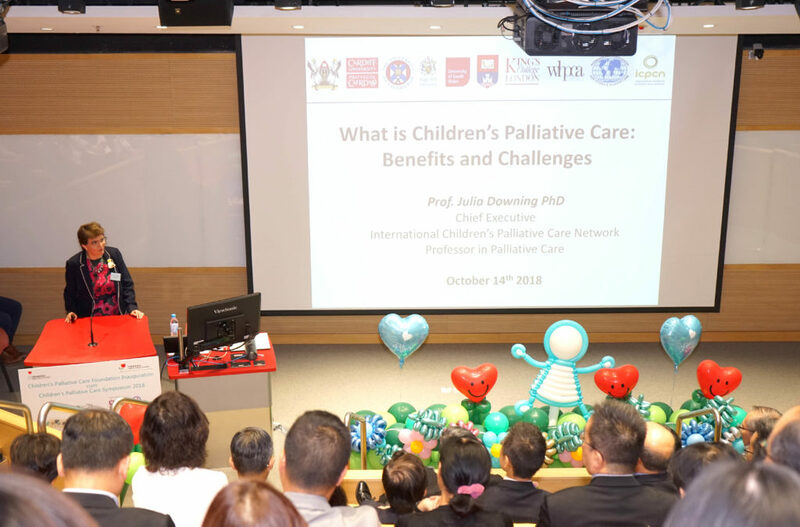 The rest of the morning revolved around the benefits and challenges of children’s palliative care, bereavement support in neonatal intensive care, the current situation and future development in Hong Kong, and the global development of children’s palliative care. Prof Downing discussed the challenges and benefits of children’s palliative care – emphasising the impact that we can have on the quality of life for children and their parents. 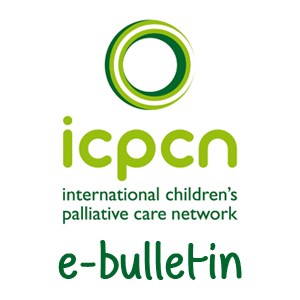 How palliative care is about living – ensuring that the child can live as well as possible throughout their life. Whilst challenges exist, these can be overcome and it is important to look at how best we can reach all the children in need of palliative care. Prof Li Chi-kong and Dr Man Sze-shun, Associate Consultant, Hong Kong Children’s Hospital, then looked at the current situation of children’s palliative care in Hong Kong and looked ahead to future developments. This inauguration and symposium was seen as a milestone for CPC in Hong Kong and great to have government and health authority support for CPC. 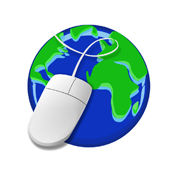 It was noted that there are already limited services for CPC in the public sector but that these services need to grow and develop and that whilst Adult Palliative Medicine has been a medical specialty since 1998, this is not yet the case in paediatrics. In the future a Hong Kong wide model for children’s palliative care will be integrated with care being provided at any time, any place and for any condition, developing integrated and shared care teams with parents, thus enhancing community support and partnership. Ms Chan Yin-ling, Advanced Practice Nurse, Neonatal Intensive Care Unit, United Christian Hospital shared her experience of providing bereavement support in a neonatal intensive care. The NIC Unit is a place to save life but also to allow babies to die in dignity. Nurses therefore have a key role in the provision of bereavement care and shared a framework for bereavement support in the NIC Unit. 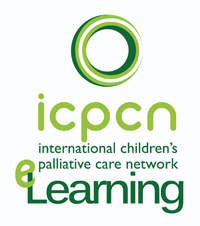 Following this Prof Downing discussed the Global development of children’s palliative care, sharing about the work of ICPCN, and the need for the ongoing development and support for CPC around the world. She shared examples of best practice and looked ahead at the future of CPC. Finally, a panel discussion was facilitated by Prof Li Chi-kong, with all of the speakers, looking at a roadmap and strategies in the development of CPC in Hong Kong. It was felt to be an exciting time for CPC in Hong Kong with the days inauguration and symposium being a key event in the development of CPC in Hong Kong.